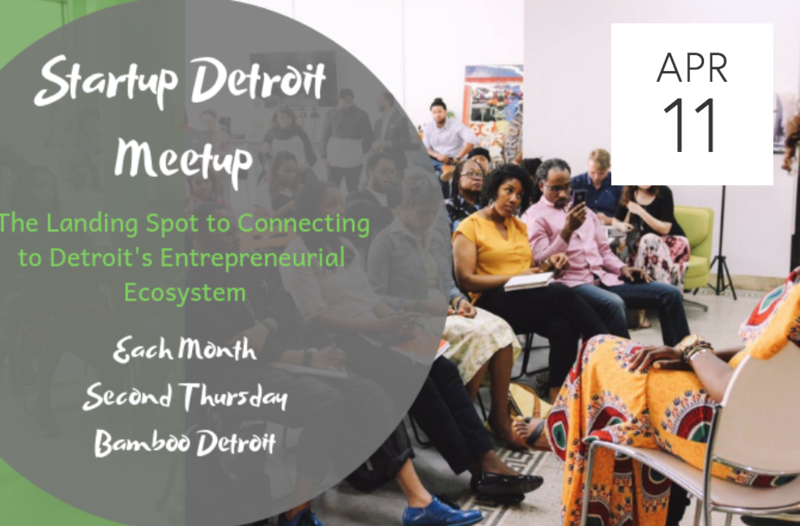 Bamboo has been bumping this Spring with a full house of tenants, events and sessions, and the Backstage Detroit Accelerator in action. Here's what's happening in April at Bamboo Downtown. First - A Special Thanks to Members! Anita Expert Web design, eommerce, and social media support. Exploring Potential - corporate video production, video marketing. XR Design Studios - web development studio. Scott Kloustin - technical web and digital marketing support. Build Institute - business planning. Hygge Creative - branding and marketing. The Utmost Group - branding strategy and services. Acclaro Group - financial services. & Tom McElgunn - legal services. Open community pitches, and updates from Detroit's tech and startup community. 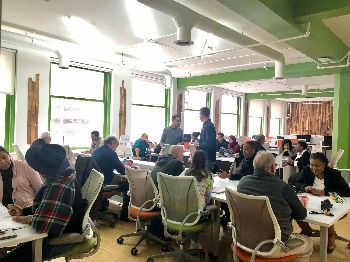 The Startup Detroit meetup is a great way to get connected. 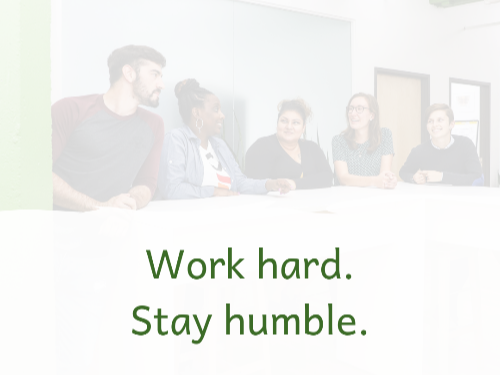 Bamboo's Get Growing info sessions connect you to local resources and opportunities. 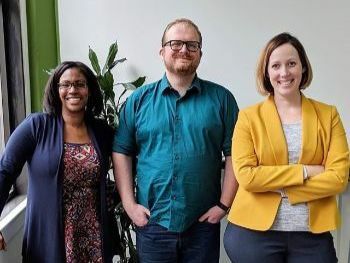 For our March session you'll hear from Data Driven Detroit on how to access and leverage local data to make better business decisions. Grab a drink, make some new friends, and throw your idea into our community bowl. We'll spend the next hour drawing people to pitch randomly. It can be a business idea, challenge, social problem to solve, or just anything that you've been mulling over and need some conversation around. Each "pitch" gets 10 minutes total to present and get feedback in a rapid-round. It's a great way to test ideas and gather early feedback!